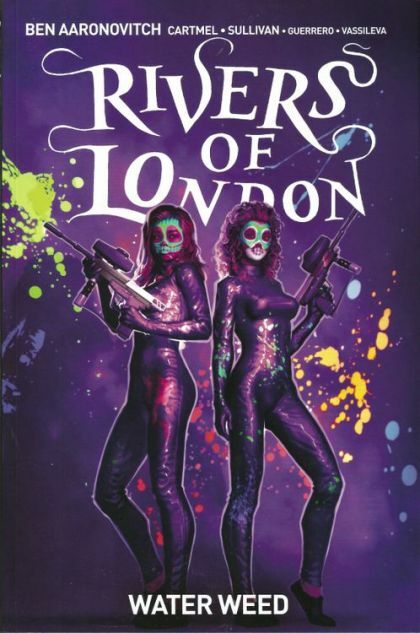 Two rogue river goddesses tangle wizarding cop Peter Grant in a sordid drug-smuggling operation in a new story from Ben Aaronovitch, set in his best-selling Rivers of London novel series! Spring Breakers meets Lock, Stock and Two Smoking Barrels on the banks of the Thames! 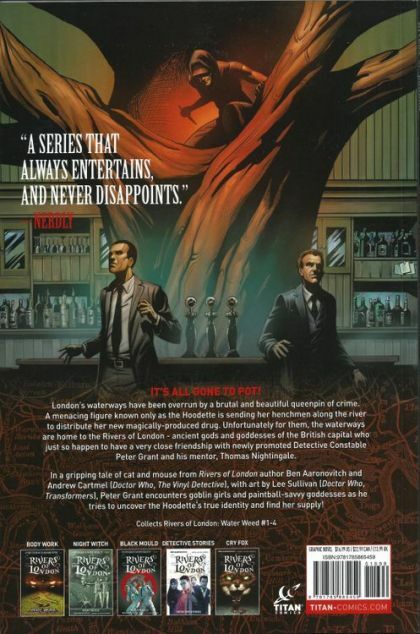 Wizarding cop Peter and river spirit Beverley face London's new queenpin of crime - the brutal and beautiful Hoodette! Can they overcome corruption, or will they be fatally entangled in the weed?